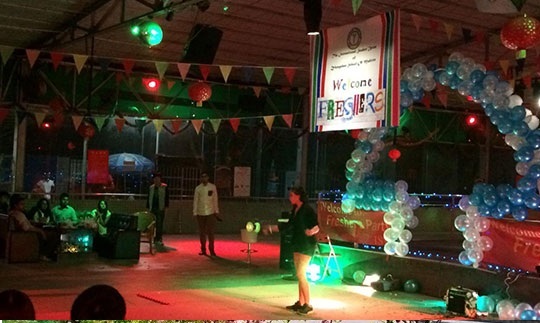 Zhongshan School of Medicine held the “Welcome Freshers” international student party at north campus on November 21. 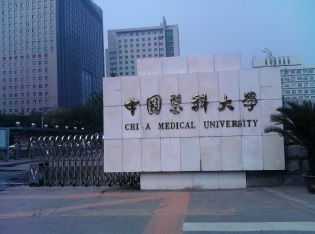 The party was hosted by the school’s International Student Association and the Office for International Students’ Affairs Div ..
China Medical University Admissions Opened for September 2017 Intake. 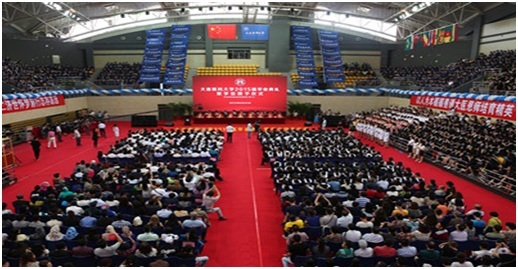 HEBEI University Admissions are Open for International Students for this September Intake. For India Students Seats not available. 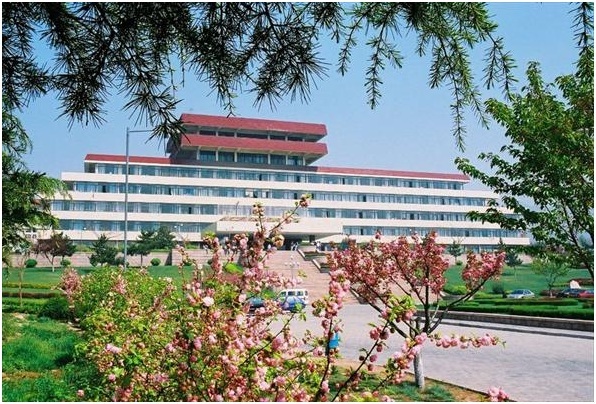 ..
Qingdao University Admissions Opened for September 2017 Intake. 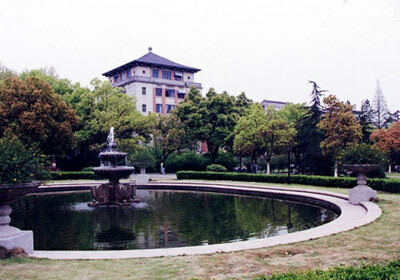 Zhejiang University Admissions Will be closing soon. Only few more seats are available.Admission deadline : 30-05-2017 ..